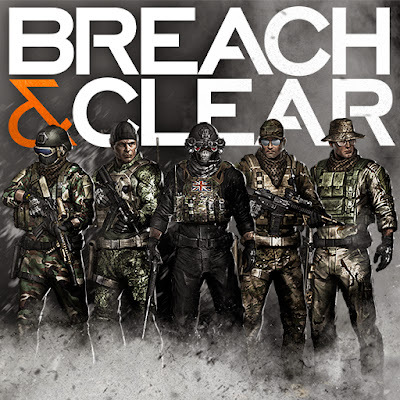 Breach & Clear is a hybrid tactical strategy game that puts you in control of Special Operations Forces during the planning and execution stages of high-risk, close-quarters missions and beyond. 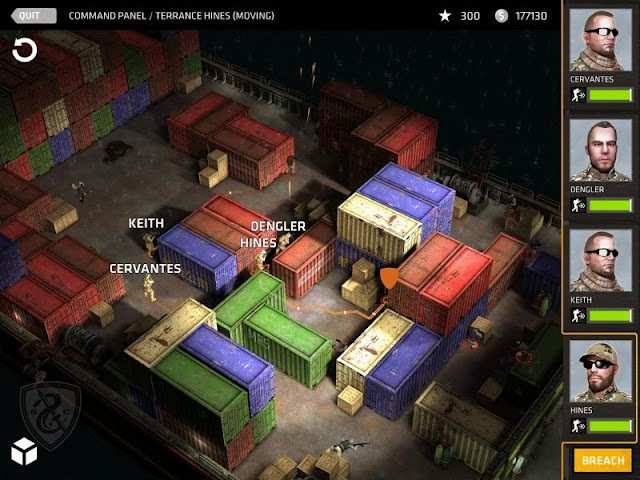 Choose your real-world squad — Play as US Army Rangers, US Navy Seals, Canada’s JTF2, British SAS, or Army Special Forces– and take on a variety of foes with different skill-sets and abilities. Learn to approach, engage, and dominate your opponent through superior tactics and training, while leveling your characters in an incredibly deep progression system. 7 unique environments that span the globe, including Russia, Mexico, Afghanistan, China, Colombia, and more! 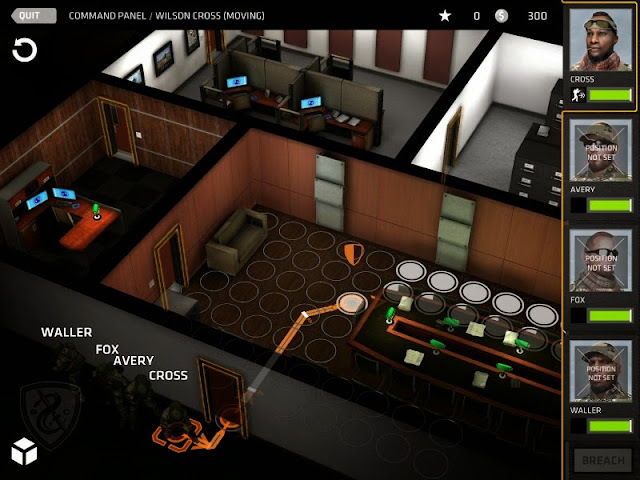 3 engaging gameplay modes, including Terrorist Hunt, Bomb Defusal, and Escape Plan. 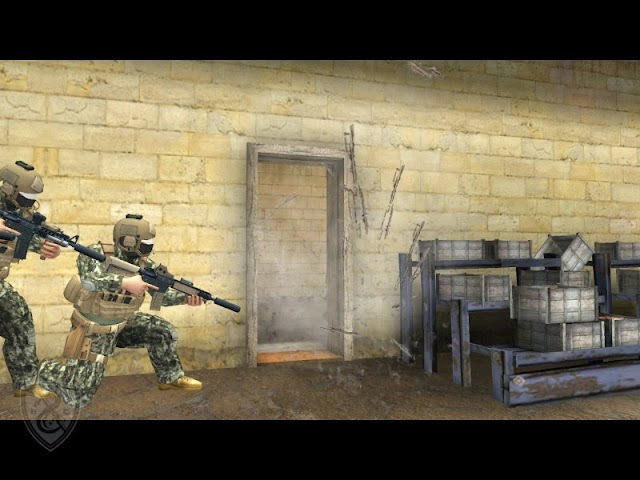 Over 100 weapons, gear, and clothing options to customize your team. 5 Special Operations Forces from around the world, including US Army Rangers, US Navy Seals, Canada’s JTF2, British SAS, and Army Special Forces.